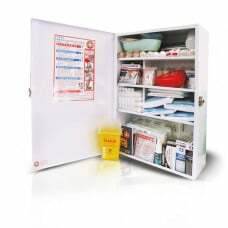 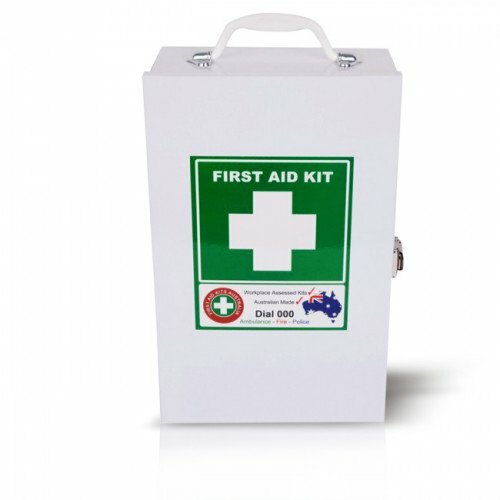 Our K1001 Safe Work Australia Compliant High Risk Wall-Mountable First Aid Kit is the biggest they get. 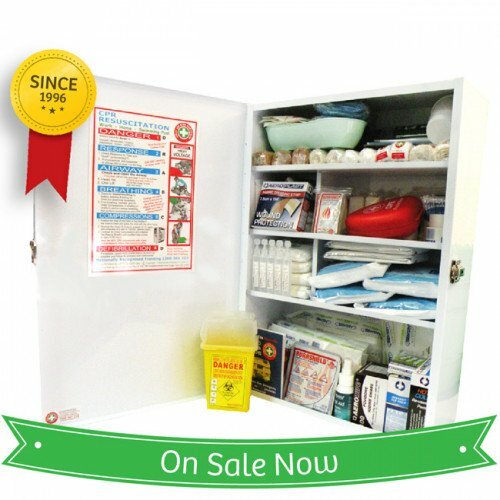 Purpose: Designed for first aid rooms or larger High Risk workplaces, such as factories, engineering and mechanic workshops. If there is something that you need to administer First Aid then you will find it in this kit.